Tennis Wales welcomes new strategy to get more players across Britain! A new strategy from the governing body of tennis in Britain could further help boost the games in Wales. That’s the view of Tennis Wales chief executive Peter Drew after the launch of a four-year plan by the Lawn Tennis Association (LTA). The strategy for 2015-18 aims to deliver on the mission of getting “more people playing tennis more often” to address a decline in participation across Britain in recent years. “It’s an exciting and bold strategy to address a serious issue across Britain,” said Peter Drew. 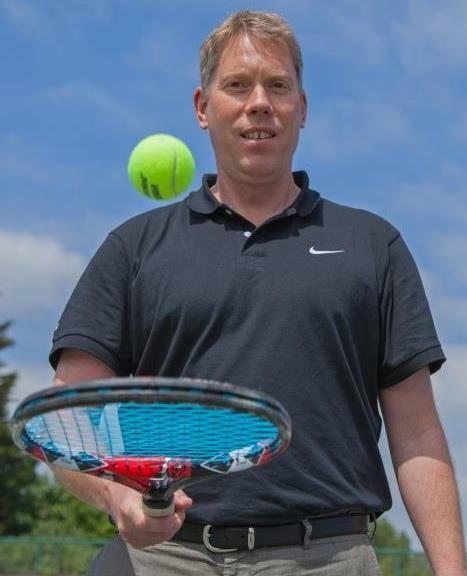 Under the new LTA leadership of Chief Executive Michael Downey and Chairman David Gregson along with contribution from many partners, the new plan, approved by the LTA Board has been designed first and foremost to reverse a 5% average annual decline in weekly and monthly players in Britain over the last five years. The average participation decline in the 16-25 age group is even more marked at 9%. This is why the relatively new participation based mission is a “no choice” mandate for tennis in Great Britain. The focus on tennis provision within clubs, community (led by parks) and education settings aims to make the sport more accessible and more inclusive. A strong financial plan underpins the strategy with targeted use of funding. Participation spending, which includes marketing, is forecasted to increase by over 50% from £17million in 2014 to £26million in 2018. The significant £9million increase will be derived from a combination of new net revenue generation (£5million), high performance savings through focus (£2million) and a more efficient governing body (£2million).